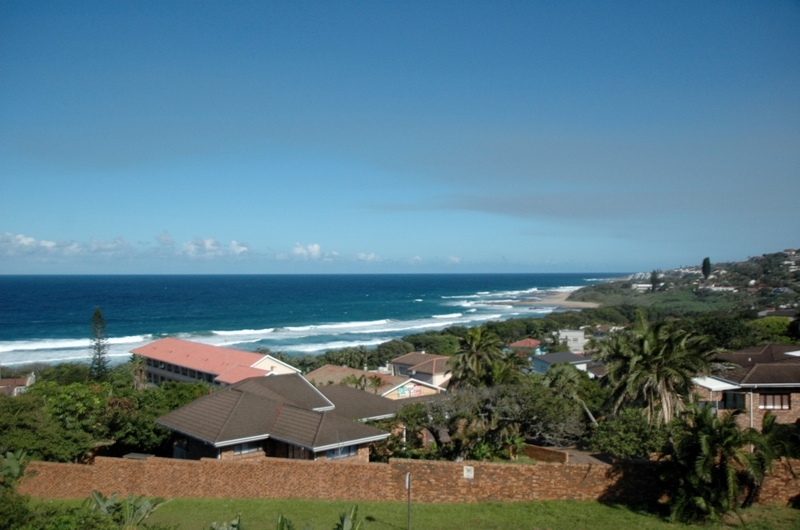 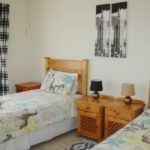 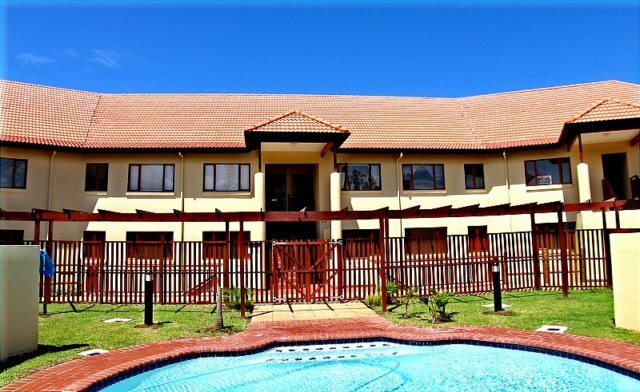 Holiday Accommodation based on the South Coast, KZN. 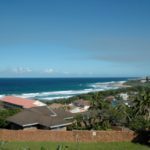 Perched high on a hill in Ramsgate is Kuta Beach. 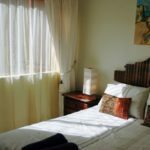 Kuta Beach offers first-rate sea views of the Hibiscus Coast shoreline and the wood and stone finishes give Kuta Beach an Indonesian feel. 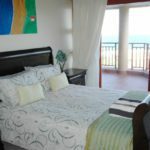 The swimming pool, set in a secluded enclosure at the entrance to Kuta Beach, offers guests a terrific “place in the sun” to brush up on their tans. 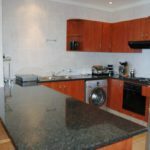 The units are well appointed and offer excellent views from the living areas and bedrooms that open out onto spacious balconies. 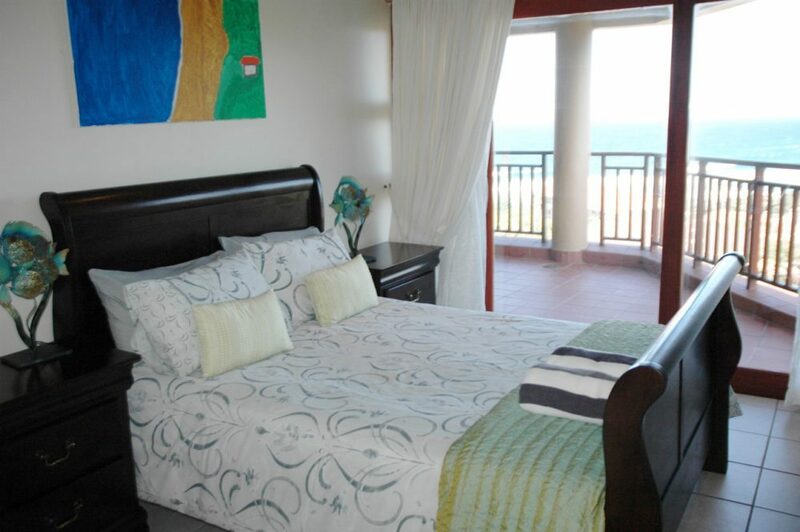 Long stretches of secluded beaches and interesting rock pools are a mere 500 metre walk away from Kuta Beach. 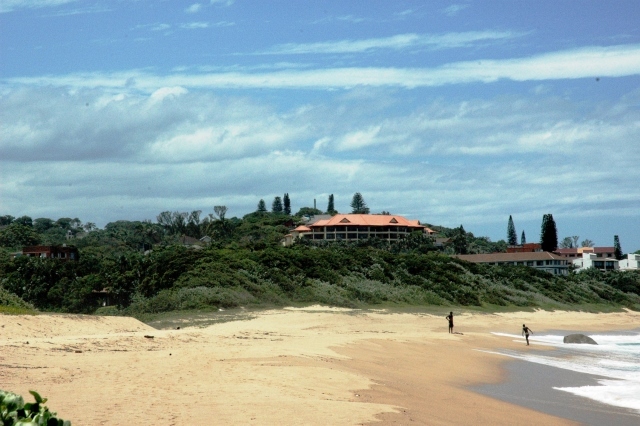 Margate and Ramsgate’s main swimming beaches are an equal distance from Kuta Beach – approximately 1km away. 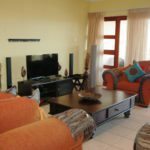 In addition Kuta Beach is located within an easy driving distance of the major shopping centres and entertainment venues in the area. 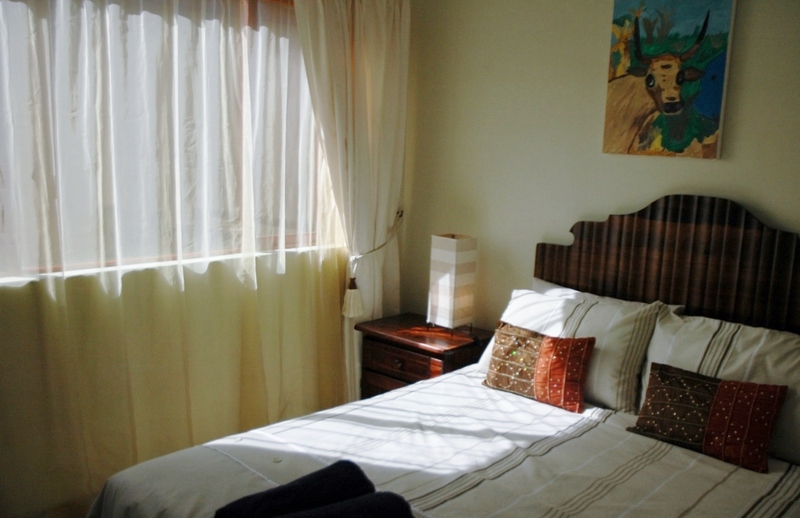 Each unit is individually furnished to the owner’s tastes. 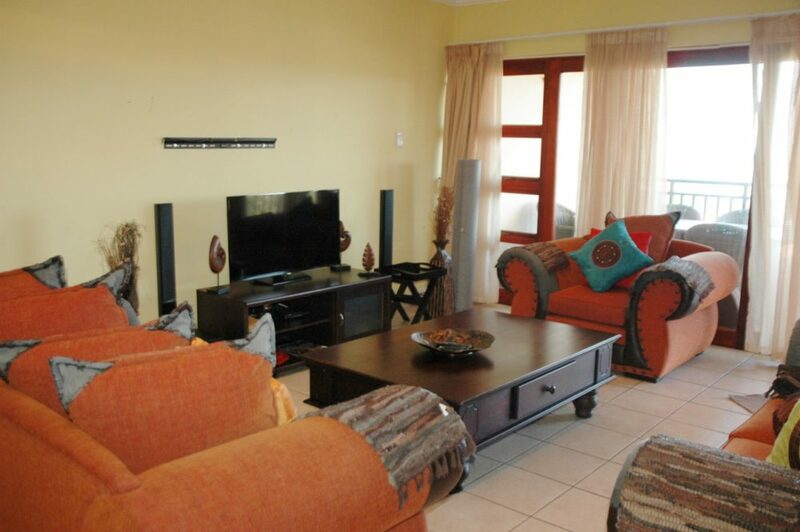 While every effort is made to ensure that the photos contained herein is accurate and up to date, Leisure Letting – South Coast (PTY) LTD makes no warranty, representation or undertaking whether expressed or implied, nor do we assume any legal liability whether direct or indirect or responsibility for the accuracy completeness or usefulness of any photos/appliances contained herein. 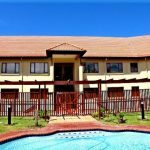 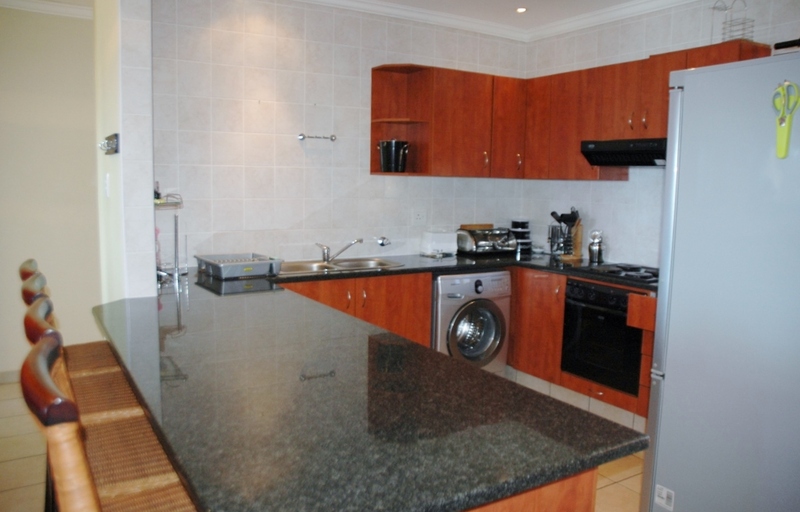 Welcome to Leisure Letting - South Coast (PTY) LTD. 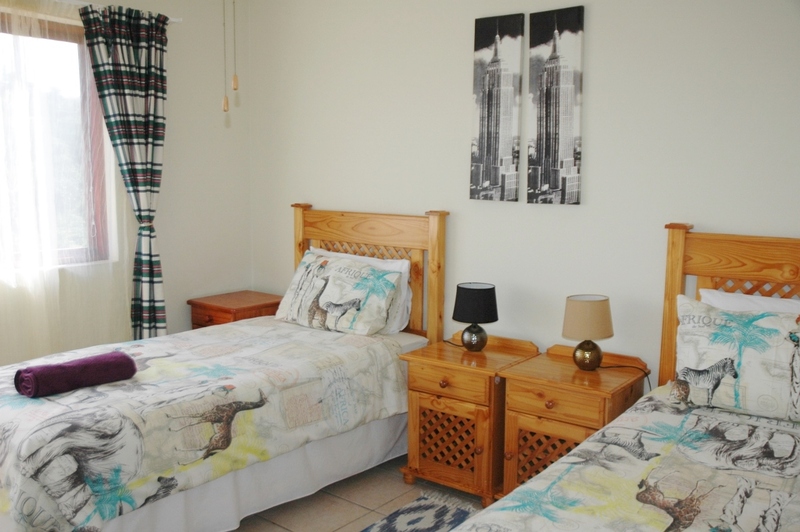 Please feel free to browse through the superb holiday accommodation that we have on offer. 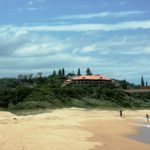 Referred to as the Paradise of the Zulu kingdom, you can expect 9 months of fantastic weather, the warmest waters in South Africa and 120 km’s of the most beautiful scenic road. With seven Blue Flag Beaches, a whale deck in almost each suburb and the warmest waters in South Africa – we understand why the South Coast is your first choice. 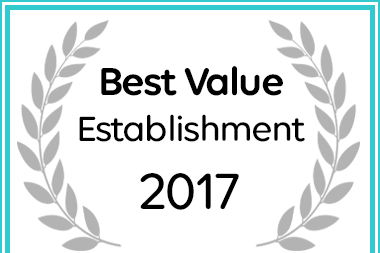 Leisure Letting South Coast has been named a Best Value Margate establishment.